The case revolved around Ms Delaney’s Three Bean Salad. A Trading Standards official had sampled the dish and noted it was ‘short on beans’. In Court, however, the official collapsed under ruthless questioning by Ms Delaney, who conducted her own defence. 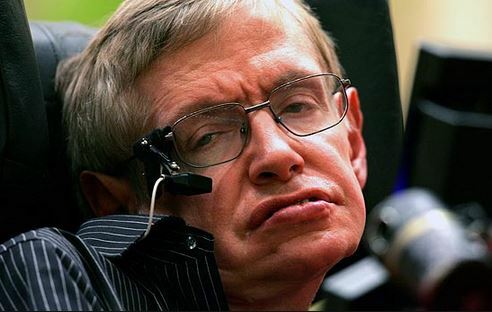 When asked what quantity of beans he had expected in a three bean salad, he was unable to give a coherent answer and was further embarrassed when Ms Delaney produced a feedback message from Stephen Hawking who had enjoyed the salad dish. Ms Delaney reminded the Court that Mr Hawking is the former Lucasian Professor of Mathematics at the University of Cambridge. “If anyone can add up, it’s him,” she said. Dismissing the case, the magistrate also noted a comment adjacent to Hawking’s entry. Hawking had been having lunch with his long-time friend Peter Higgs, winner of the Nobel Prize in Physics for his work with elusive bosons, who ordered the Sesame Seed Fritter.